Big guest list? No problem. Snafflz is a well thought-through, time-saving and intuitive event management app already used by thousands of event organizers worldwide. 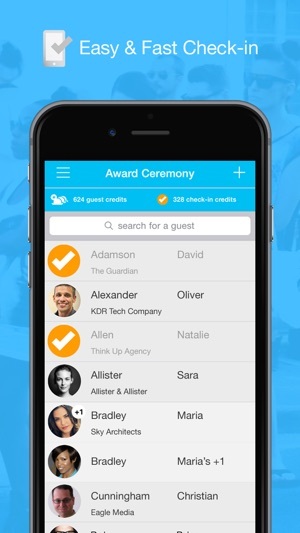 Corporates such as Disney, Microsoft, Accenture, Universal Music and Websummit love the app's connectivity with office solutions, independent event professionals and PR agencies benefit especially from the easy-to-use check-in, the elegant RSVP solutions as well as the customisable data capture functionalities. Snafflz is the perfect solution for events in education, media, business, entertainment and fashion. 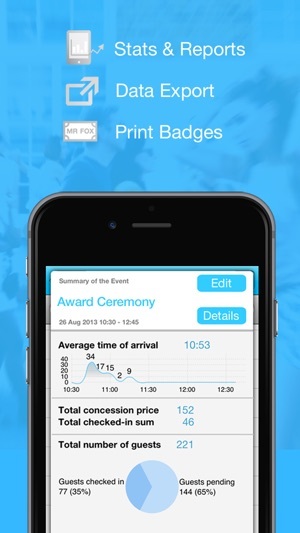 Event management in your pocket. • Profit from the guestlist solution in the cloud: convenient, intuitive, efficient, bullet-proof. For optimum results use this app in conjunction with the bespoke Snafflz web service --> build, manage and collaborate on guest lists online. We addressed some issues in order to improve the offline/online syncing performance. Confusing directions . Lousy customer service. May ruin your event and waste your money. 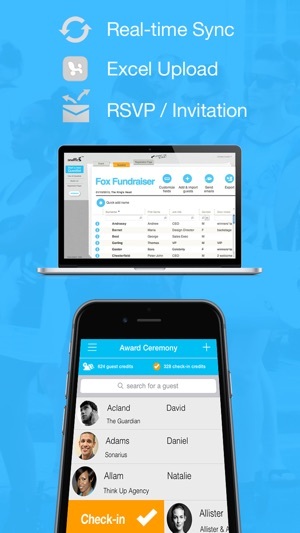 We are constantly updating the app and creating tools for all types of events. We love what we do and our dedicated friendly support is always available to help. We invite you to try Snafflz again and undo the impression. 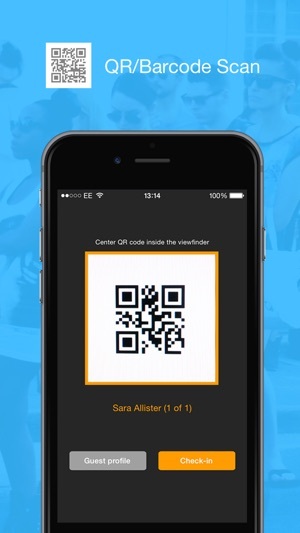 really happy, using the app for my corporate events. Easy check-in, syncs fast on my devices and with the web app. Compared it with other registration software, this is the best one. It is fairly priced, too. I can recommend. © 2019 Snafflz Entertainment Ltd.